Remaining balance in 3 installments of $1,350 to be paid every month. 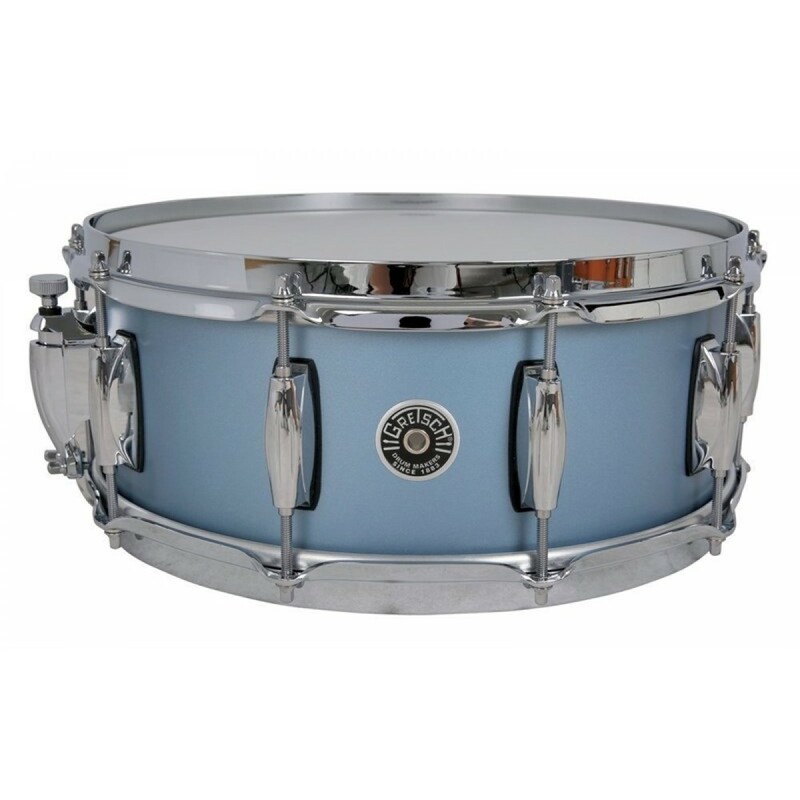 Brooklyn drums feature 6-ply North American maple/poplar shells and are made slightly thicker than Gretsch’s USA Custom Drums and have a 30-degree bearing edge. 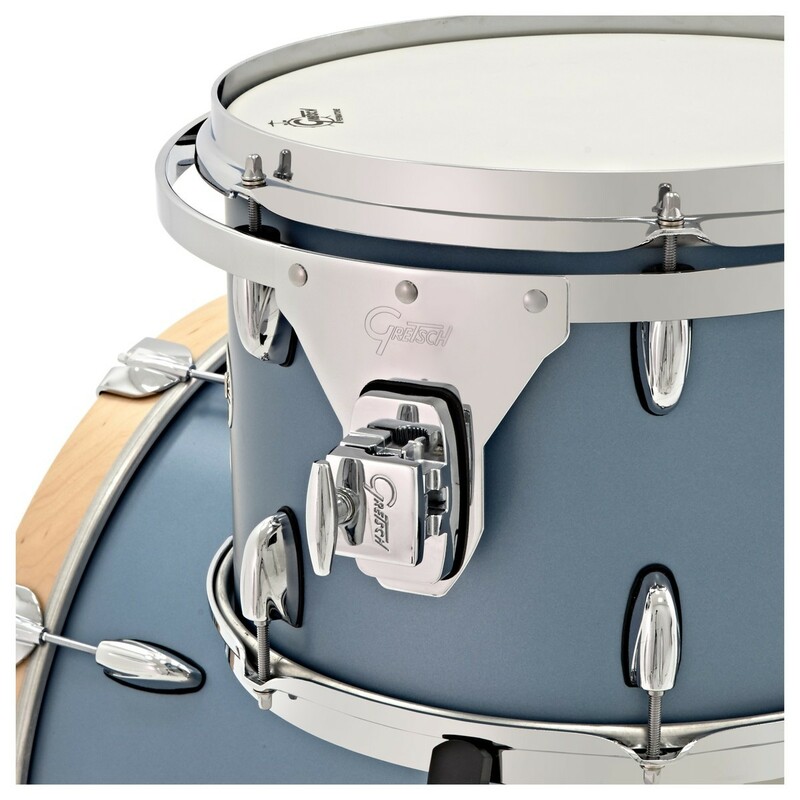 Shell interiors are finished with classic Gretsch Silver Sealer. 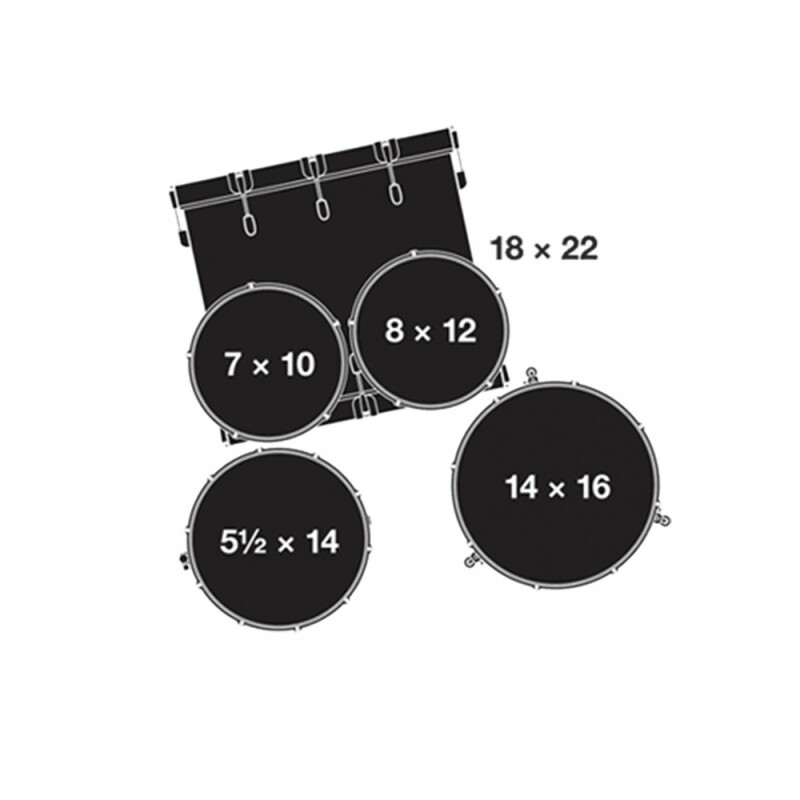 Each shell comes with a distinctive Brooklyn internal shell label that identifies the drum shell model number and serial number. 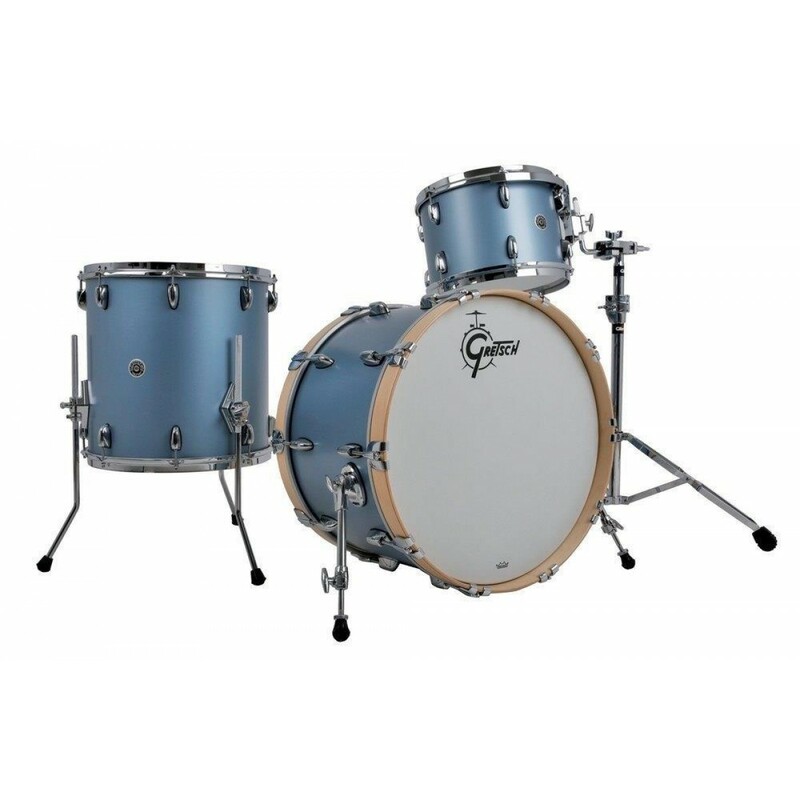 Brooklyn toms and snares feature the distinctive Gretsch "302" hoop, it is 3mm thick and double-flanged and is reminiscent of hoops used by Gretsch until the mid 1950’s. Brooklyn delivers classic Gretsch tones that are full, punchy and warm. Brooklyn’s innovative specifications created a new Gretsch tonal characteristic that is slightly more open and satisfyingly ambient. 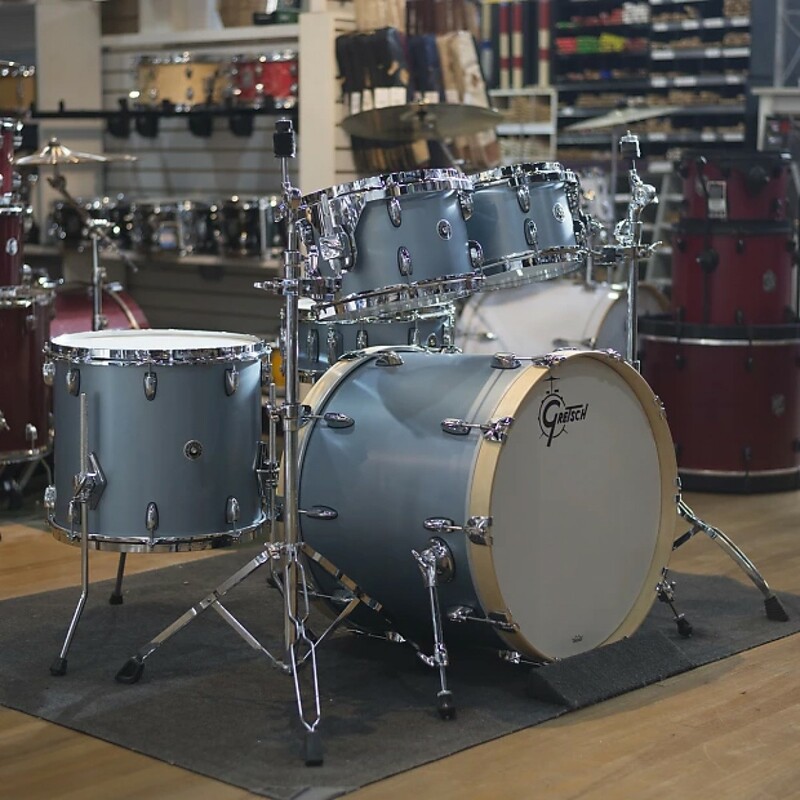 There is no denying that Brooklyn drums possess the sound of classic Gretsch drums, but deliver their own sonic personality. 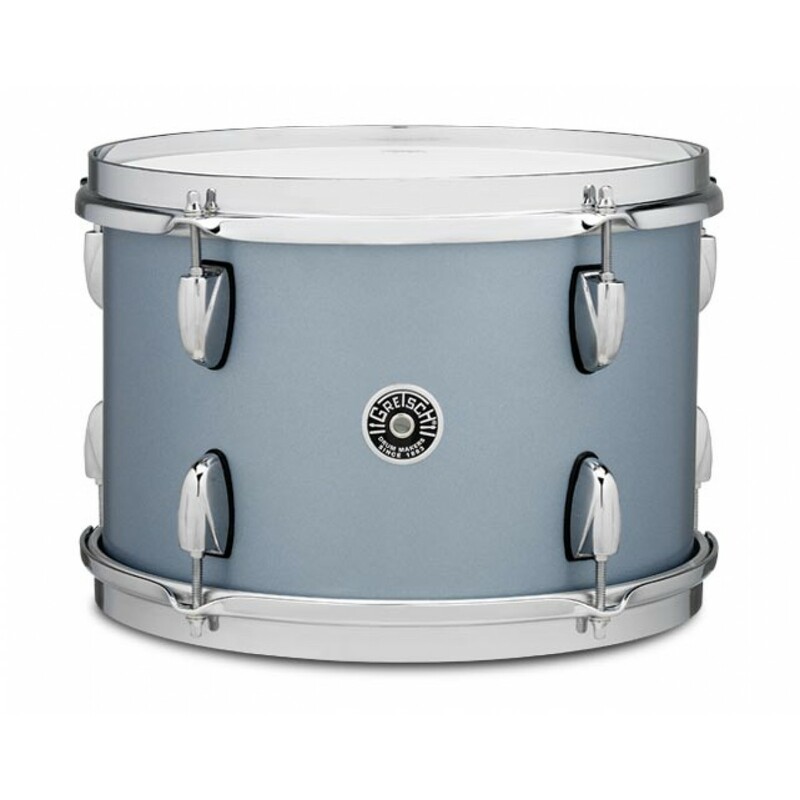 Toms 10 x 7", 12 x 8"
Floor Tom 16 x 14"
Snare Drum 14 x 5.5"